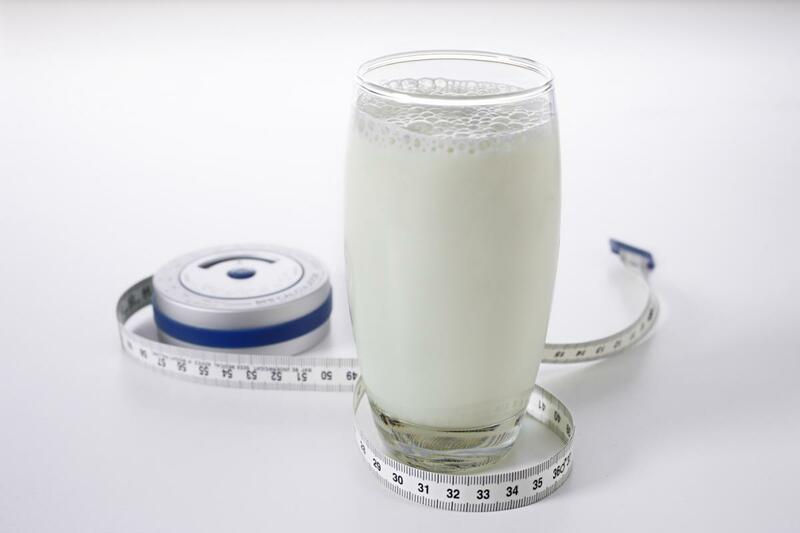 Spotted Cow Review: Are You At Risk for Developing Diabetes? November is American Diabetes Month. According to the American Diabetes Association,recent estimates project that as many as 1 in 3 American adults will have diabetes in 2050 unless steps are taken to stop diabetes. Nearly 26 million children and adults in the United States have diabetes and another 79 million Americans have prediabetes and are at risk for developing type 2 diabetes. Diabetes is a serious debilitating and costly disease. Two out of three people with diabetes die from heart disease or stroke. The national cost of diagnosed diabetes in the United States is $174 billion. Do I eat a healthy diet? Do I maintain a healthy weight? You can find more information about diabetes at http://www.diabetes.org/. and the important role of dairy in preventing diabetes at http://www.nationaldairycouncil.org/. I'm taking the pledge to STOP DIABETES. Will you?